Wilbur Suiter has connections with both the pictured WWI aircraft hanging in the Smithsonian and York County History Center’s giant A-Frame Compressor. 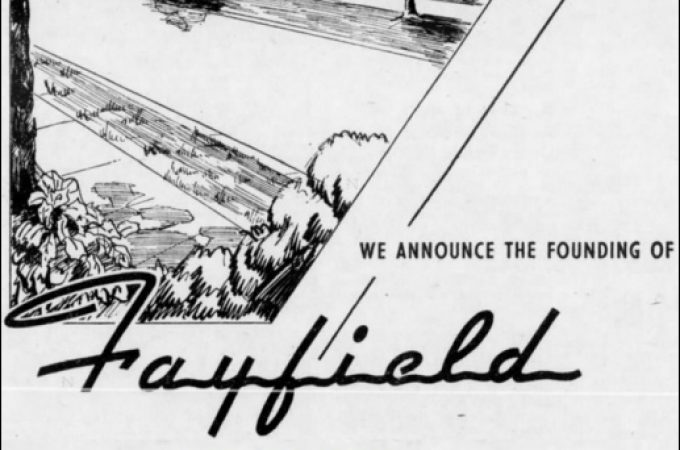 In 1933, a flying field in Hawaii was named Suiter Field, in his honor; for heroism during World War I. 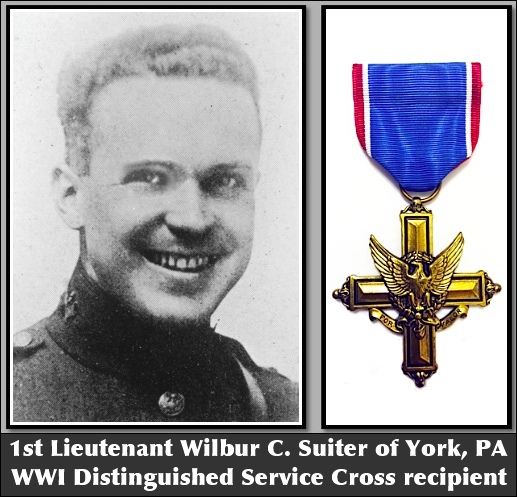 First Lieutenant Wilbur C. Suiter is one of three York County recipients of the Distinguished Service Cross during the Great War. Wilbur was born during 1890 at Lock Haven, Pennsylvania, to Samuel and Emma Suiter. His parents moved the family to Shamokin, where Wilbur graduated from Shamokin High School. 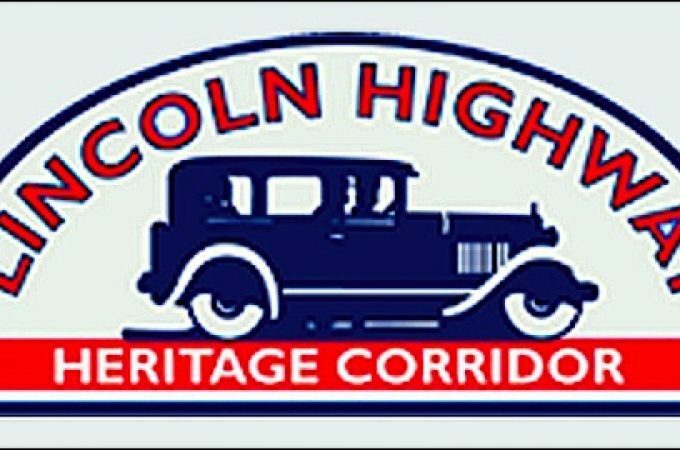 He graduated from the College of Civil Engineering at Cornell University in 1913, upon which he was immediately employed by York Manufacturing Company as an erecting engineer. 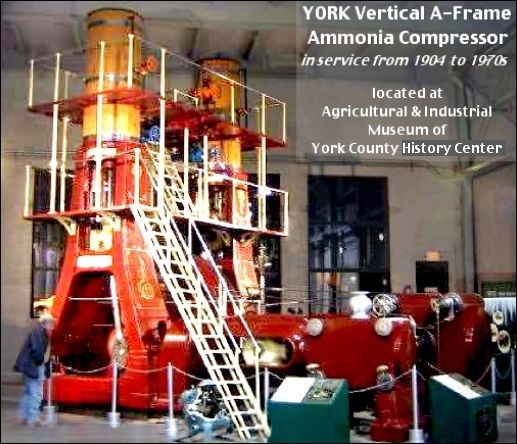 The York home of Mrs. Katherine A. Suiter, an aunt of Wilbur’s, served as his permanent residence when not out on the road at customer sites, in charge of erecting giant ice making machines, like the one housed in the Agricultural and Industrial Museum of the York County History Center. Wilbur Suiter was a member of the First Presbyterian Church in York. 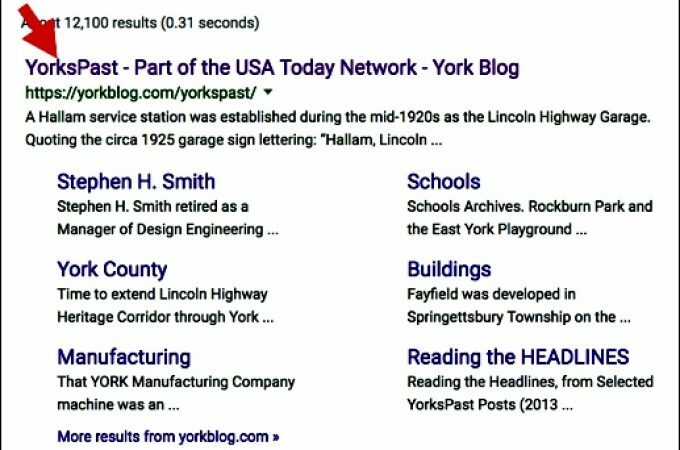 Recently the ydr.com site has been dropping photos from YorksPast posts. Click on this LINK for a yorkblog.com Full Size View of the original photos in this post if details are cut off in the cropping of the photos, or if any have been removed from the ydr.com site. Wilbur Suiter’s legal residence, upon his enlistment on July 9th, 1917, was 759 West Locust Street in York, Pennsylvania. Suiter breezed through ground and flight training and was among the earliest American pilots deployment overseas; arrived in England on October 2nd, 1917. The WWI aircraft, hanging in National Air and Space Museum on the Mall in Washington, D.C., is a “Liberty Plane” prototype. The British designed De Havilland DH-4 aircraft was selected for mass production in the United States; however the Americans installed their newly developed 400-horsepower Liberty V-12 engine, from which the nickname “Liberty Plane” evolved. 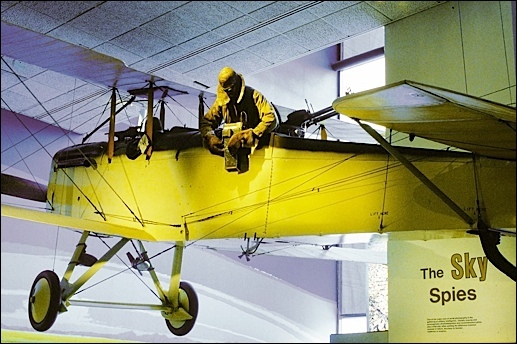 The DH-4 Liberty Plane, hanging in the Smithsonian, is displaying in reconnaissance mode, i.e. with a pilot and an observer taking aerial photos; because low altitude aerial recon work required fast airplanes, like this one. The Dayton-Wright Airplane Company manufactured the DH-4 prototype, shown. First Lieutenant Wilbur C. Suiter is honored on the World War I columns fronting the York County Administration Center on East Market Street. Wilbur C. Suiter is also honored on the Gate 4, World War I, Memorial Tablets at the York Expo Center. Suiter’s and Morse’s bodies were later found in the wreckage of their airplane, by advancing artillery units and they were buried near where they fell at an old watermill. 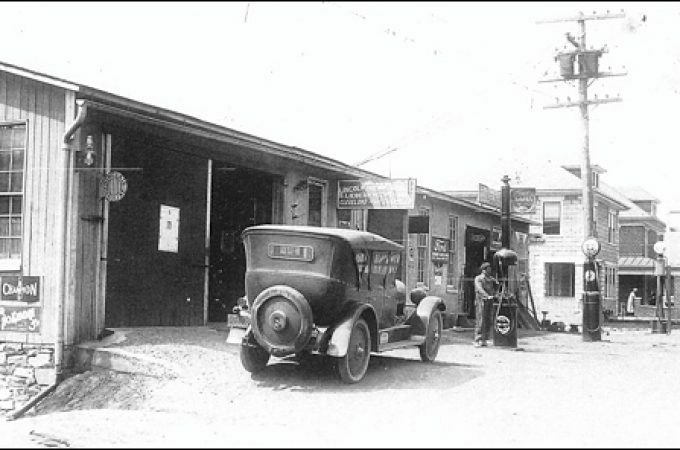 Wilbur’s body was returned, from his temporary grave in France, to the States in June 1921 and his parents selected his burial in Odd Fellows Cemetery, Shamokin, Pennsylvania. In 1933, a landing field on the northern tip of the big island in Hawaii was named Suiter Field in honor of First Lieutenant Wilbur C. Suiter. The following aerial view of Suiter Field was taken in 1933. 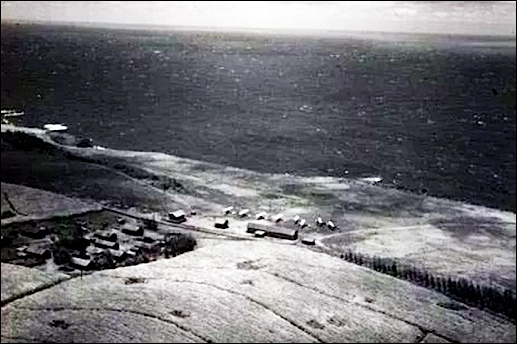 That landing field has since been incorporated into the larger Upolu Airport. 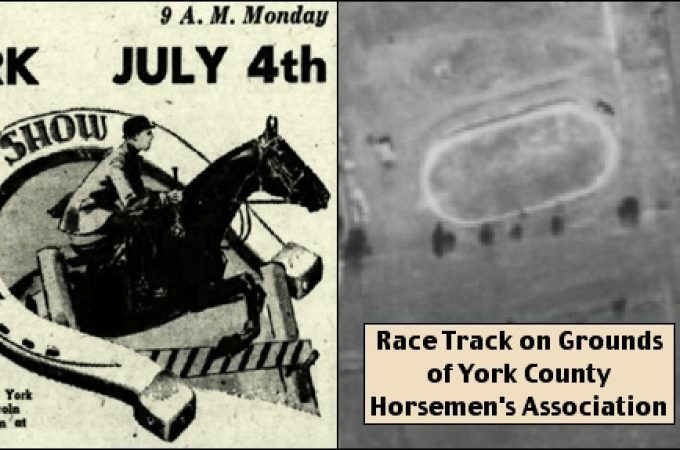 This will be my fourth year presenting as part of The York Daily Record’s annual local history night. The theme this year is York County Illustrated and it will be held at a new venue this year: The Belmont Theatre, 27 South Belmont Street; at 7 PM on Wednesday November 28th, 2018. Tickets are $10 for general admission and $5 for students and are available for purchase at tickets.ydr.com. We expect a sellout, so please act soon.